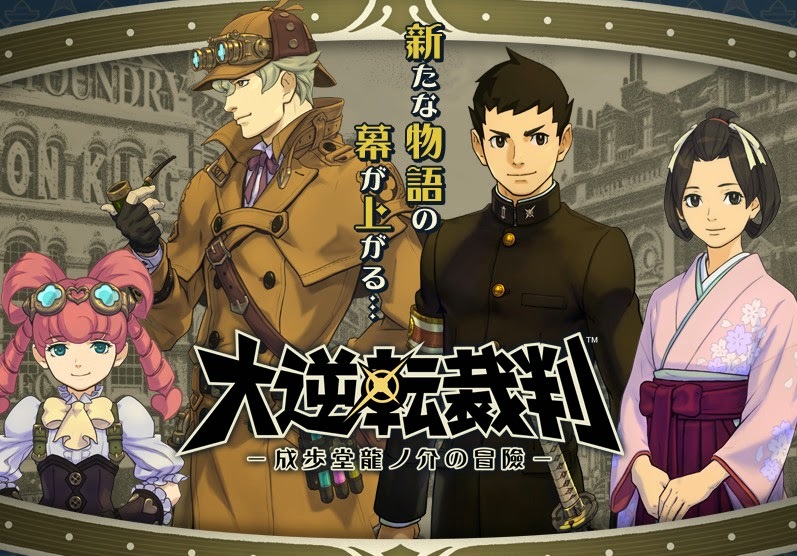 In the latest installment of Capcom's much-beloved Ace Attorney series, we not only revisit the Meiji Period for the Phoenix Wright's ancestor aspiring ancestor Ryuunosuke Naruhodou as the new protagonist, but also an encounter with The Great Detective Sherlock Holmes himself in Victorian London. 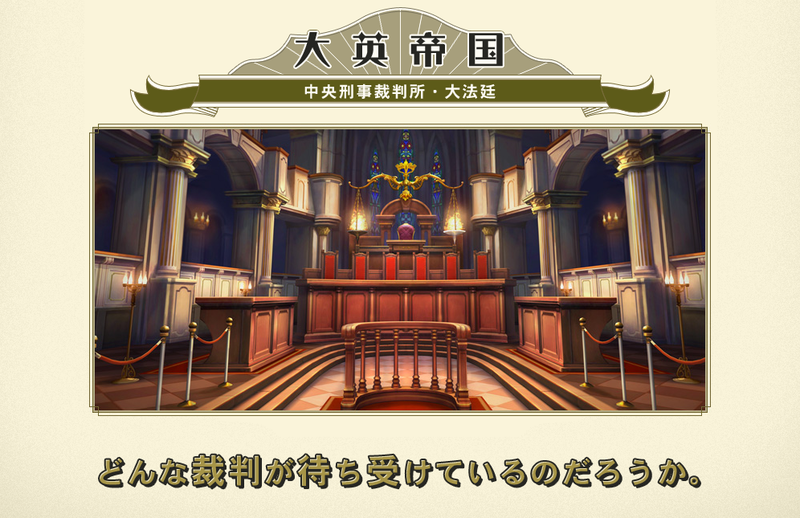 As far as finger-pointing antics are concerned, we here at The Daily Zombies have our fair share of coverage of the popular Ace Attorney video game series from Capcom. 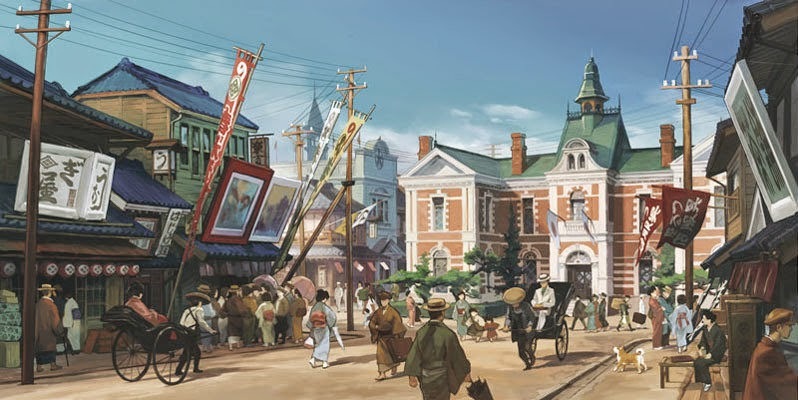 From his live-action adaptation by the notably prolific director Takashi Miike to the unlikely crossover with Level-5's Professor Hershel Layton himself in Professor Layton VS Gyakuten Saiban (レイトン教授 VS 逆転裁判), we were of the opinion that we have seen it all with the (overtly) enthusiastic defense attorney, Phoenix Wright. Until now. 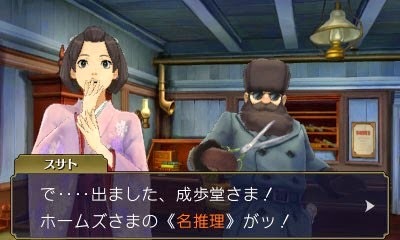 Set to be released in Japan exclusively for Nintendo 3DS (as always) in 2015, the latest chapter of the much-beloved Ace Attorney video game series will be a prequel that will place the player back to the Meiji Period to play the role of the ancestor of Phoenix Wright, Ryuunosuke Naruhodou. And if you think that pretty much covers most of the novelty factor of this latest installment, you are just plain wrong. 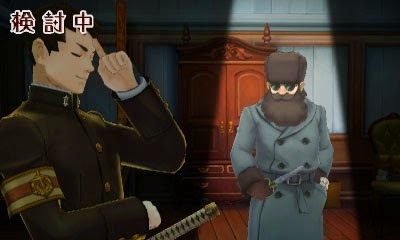 As the Great Detective himself will be showing up to meet the Great Ace Attorney. 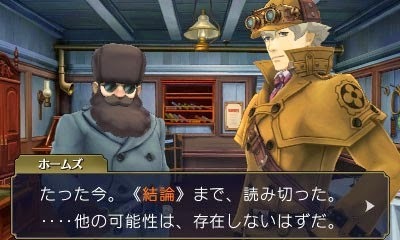 Yes, we are talking about Sherlock Holmes, and of course, his trusty sidekick, Iris Watson. 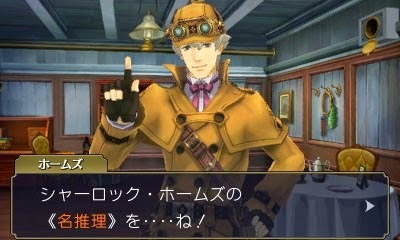 Iris Watson? 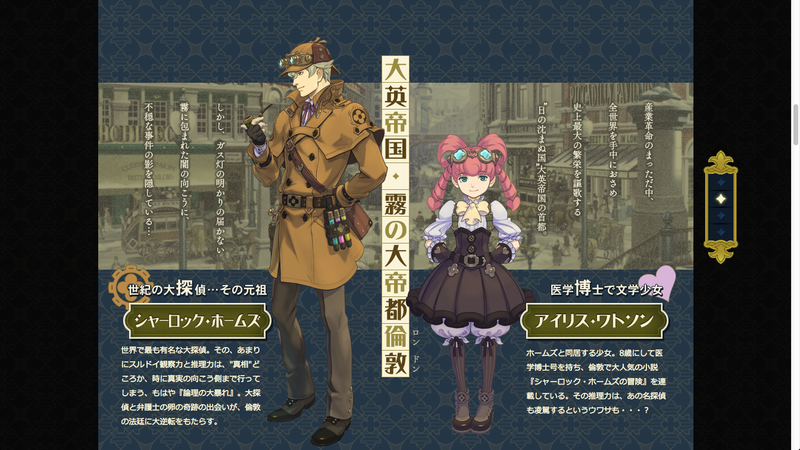 But of course, for this age of renewed interest in Sherlock Holmes thanks to Benedict Cumberbatch's epic portrayal of the Great Detective, it is rather fair for us to expect a little gender switch here. Okay, more than a little here. 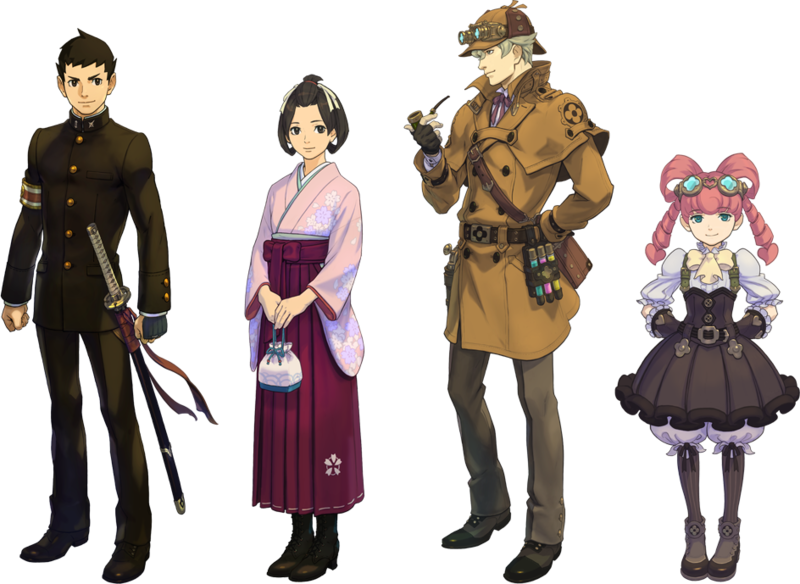 Check out the trailer (without Sherlock Holmes) right below for the antics of the hot-blooded Great Ace Attorney in Meiji Period. 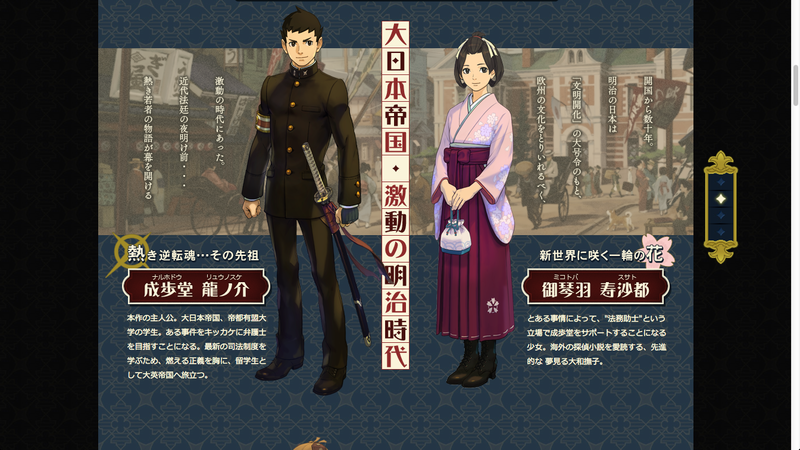 And here are the official images followed by some official descriptions. 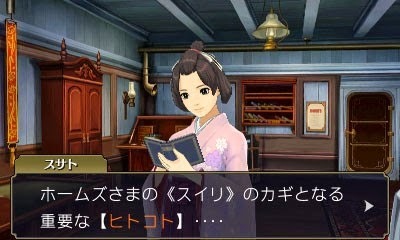 And here are the screenshots of the title. 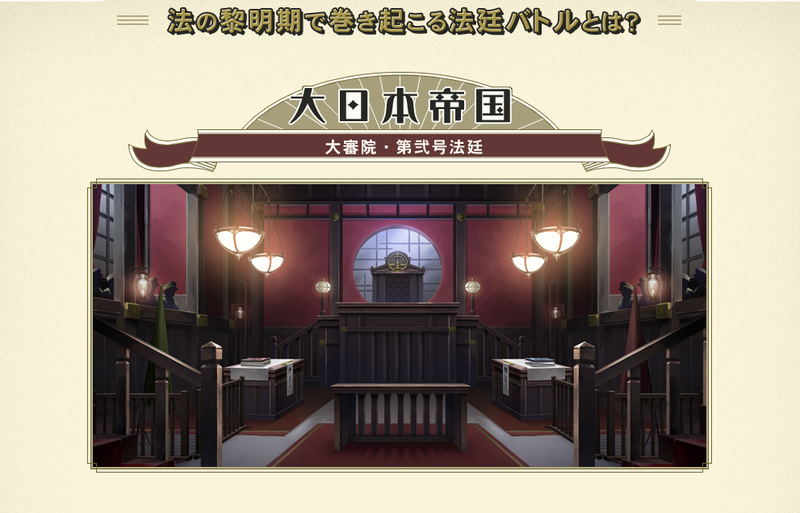 The courts of both London and Tokyo. Concept art for the title. 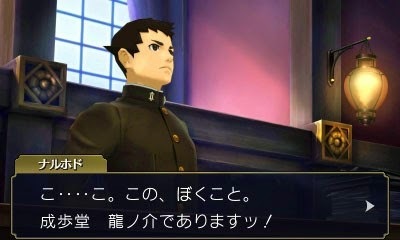 The Great Ace Attorney, kwown as Dai Gyakuten Saiban: Naruhodou Ryuunosuke no Bouken (大逆転裁判 ‐成歩堂龍ノ介の冒険, "Great Turnabout Trial: The Adventure of Ryuunosuke Naruhodou") in Japan, is currently in development by Capcom for the Nintendo 3DS and is set for release in Japan in 2015.